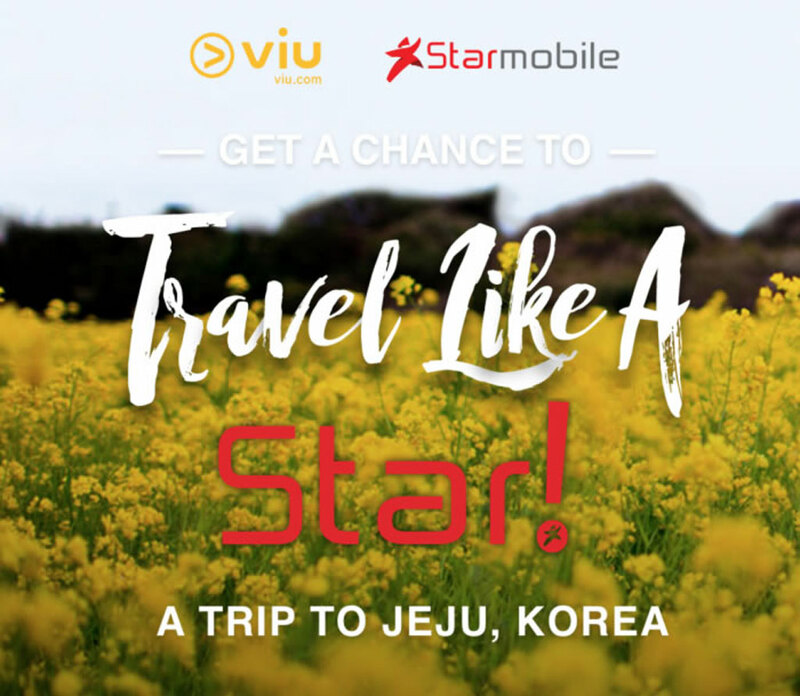 As part of its commitment to make each of its fans and customers feel like a star, Filipino tech brand Starmobile has partnered with startup Korean entertainment streaming mobile app Viu to give them the opportunity to enjoy a dream vacation to South Korea. 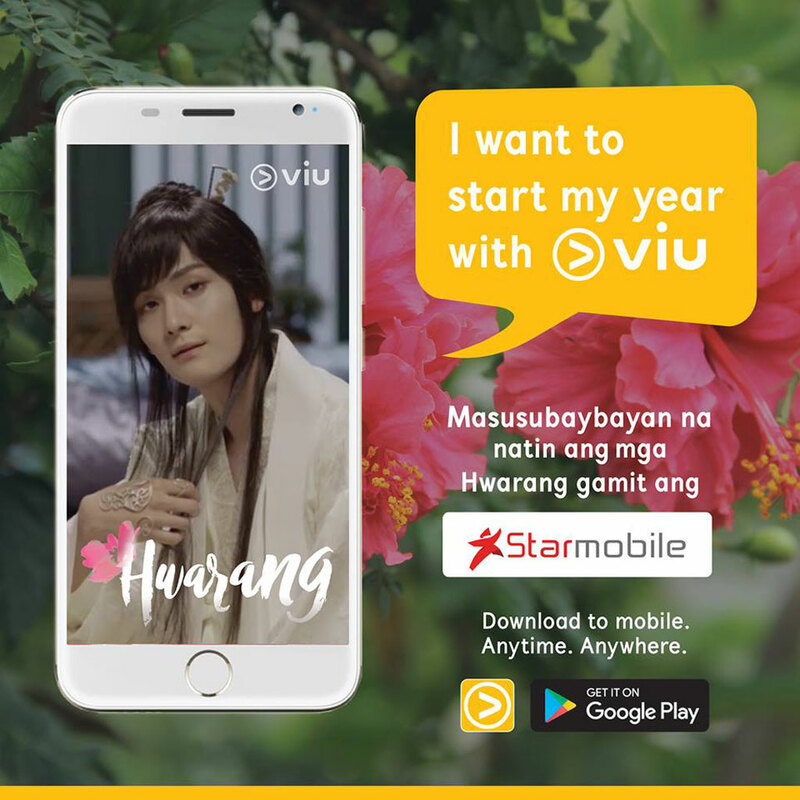 From January 20 to February 25, Starmobile customers can join the contest by downloading Viu from Google Play for free, taking a screenshot of their favorite drama scene available on Viu, and submitting it to www.travellikeastar.ph. 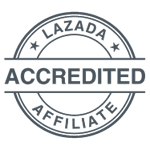 This earns them the chance to win the latest Starmobile smartphones and an all-expenses paid trip for two to Jeju, South Korea. 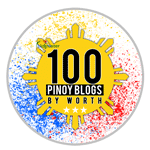 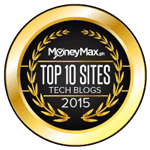 This campaign is also Starmobile’s way of thanking its supporters for making it the Philippines’ most followed brand on Facebook for 2016 and for helping it become one of the country’s leading tech companies throughout its five-year history.